Find out the cost of solar for your home! The average costs of installed solar projects have fallen quite a bit, from 2009’s $6.3/W (AC) cost to 2014’s $3.1/W cost, reflecting a drop of more than 50%. In contrast, installed costs for three large CSP projects referenced in the report ranged from $5.1/W (AC) to $6.2/W. 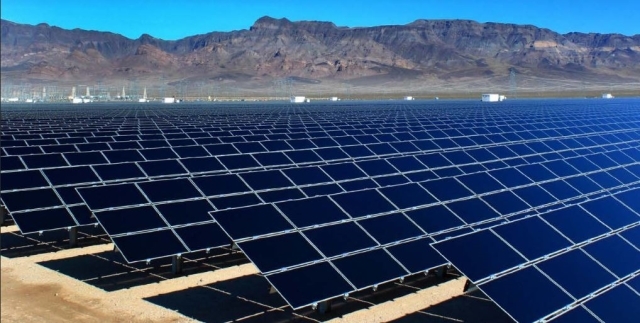 The new report found that there appears to be a “deep market” at the low PPA prices, especially in the solar stronghold of the US Southwest, but also in other areas of the country, most notably the Southeast, where recent solar contracts have been announced in previously untapped markets. According to LBNL, the average wholesale price for electricity across the U.S. in 2014 ranged from 3 cents/kWh to 6 cents/kWh, putting the new lower prices of utility-scale solar right inline with most of the utility market. Learn how you can save money with clean renewable solar energy today!